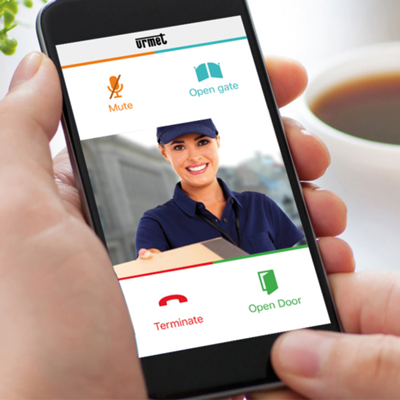 CallMe is the call forwarding app by Urmet allowing you to use your smartphone or tablet to answer your video door phone and open doors and gates even when you are not at home. CallMe is easy to use for everyone. To enable the call forwarding function, there is no need to replace the video or audio door phone, just download one of the 2 apps for free from the Android or iOS store. 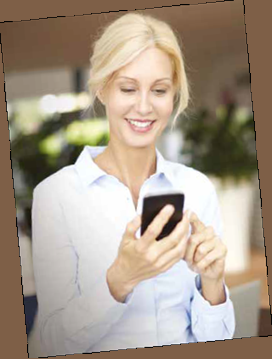 Easy, fast, safe: go out with full peace of mind, see who’s at the door through your video door phone and decide whether to open.